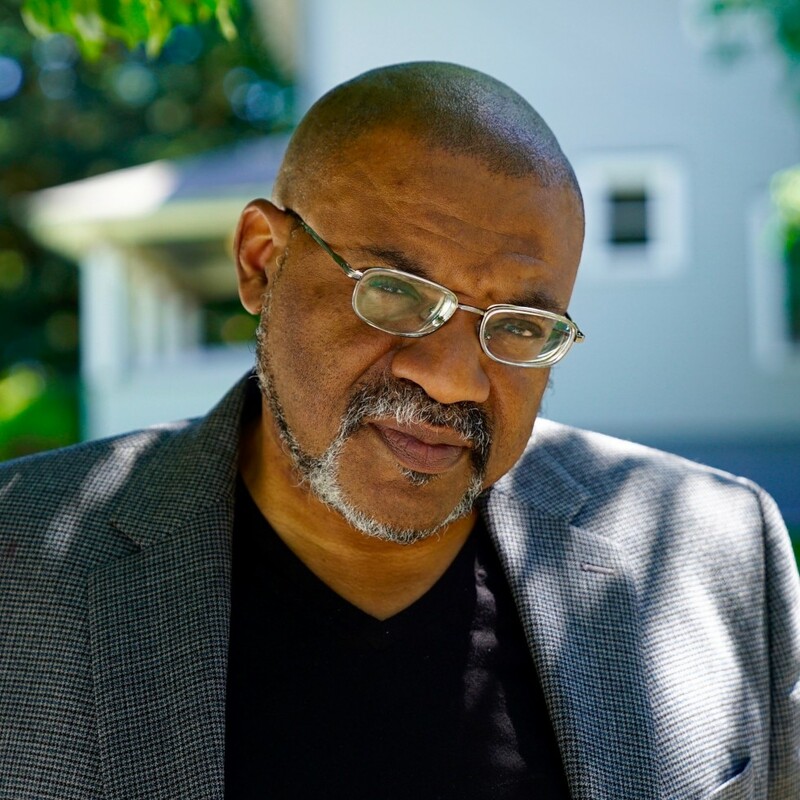 Kwame Dawes is the author of twenty books of poetry and numerous other books of fiction, criticism, and essays. In 2016 his book, Speak from Here to There, a co-written collection of verse with Australian poet John Kinsella appeared. His most recent collection, City of Bones: A Testament (Northwestern University Press) will appear in 2017. He is Glenna Luschei Editor of Prairie Schooner and teaches at the University of Nebraska and the Pacific MFA Program. He is Director of the African Poetry Book Fund and Artistic Director of the Calabash International Literary Festival. Often called 'the busiest man in literature', Kwame will celebrate the publication of eight new books in 2016-2017. Click here for an extended biography. Los Angeles, CA – Poetry, already in motion for decades at California State University, Los Angeles, just accelerated with the recent creation of the Center for Contemporary Poetry and Poetics. Supported by a $750,000 bequest from Virginia E. Smith, Cal State L.A.’s new Center brings together scholars, students, poets and the community for classes, readings, dialogue, research, celebrations and presentations. It also advances the campus’s poetic legacy, which includes annually hosting the Jean Burden Reading Series since 1986 and, more recently, the British Council Poet-in-Residence. A published poet, Ramey formerly directed creative writing programs at Hampton University in Virginia and Cardiff University in Wales. She joined Cal State L.A.’s English faculty in 2004. She said the center, in fostering “poetry at the highest possible level across all boundaries,” brings diverse components of the community together. For example, a group of eighth-grade students from Chester W. Nimitz Middle continues in a partnership already established between the Huntington Park school and the University. The Center also works with researchers and others from the Huntington Library, Art Collections and Botanical Gardens in San Marino. The guest poets visit Cal State L.A. classes to share their work, to critique performances and to encourage students, and to offer insights into poetics – the making of poems. They also make selected appearances in the community. The Center for Contemporary Poetry and Poetics joins Cal State L.A.’s Integrated Humanities Center, which includes the Reel Rasquache Film Festival of Latino Cinema, the American Communities Program and the Center for the Study of Genders and Sexualities. For details about the Poetry Center, contact Cal State L.A.’s College of Arts and Letters at (323) 343-4001 or Ramey at (323) 343-4165. The Center’s programming includes a wealth of activities underway and planned for the future, including its esteemed Jean Burden Series, British Council Poets-in-Residence Series, visiting poets series, publications, research symposia, conferences and festivals, workshops, student poetry series, international exchange series, intermedia poetry and performance series, community poetry series and public space series, some of which may entail cross-over activities, with an array of events allowing for development and cohesion as well as variety. Supplementary activities on campus include the annual Kubal Lecture sponsored by the English Department, multifaceted programming offered by the Integrated Humanities Center (including the Reel Rasquache Festival, Center for the Study of Genders and Sexualities and the American Communities Program), the Cross Cultural Centers which often hosts literary events, and Statement Magazine, the student edited literary magazine that includes interviews with poets hosted by The Center for Contemporary Poetry and Poetics.